DJ, music producer, label owner from St. Petersburg, Russia. He started DJing in late 90s, under Kosinus (2) alias. 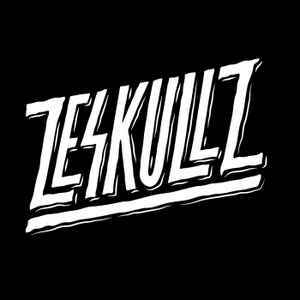 In the mid 00s he start producing his own music First track under Zeskullz name appeared in 2012 on Dim Mak Records's New Noise Vol. 2 compilation, selected by Steve Aoki.